A whole year has almost gone by. Can you believe it? This year has been life changing for me. I finally got my license, started working as a dental hygienist, and reached so many personal milestones with my blog. Thank you so much for staying with me on this amazing journey! And I can’t wait to see what’s in store for 2015! 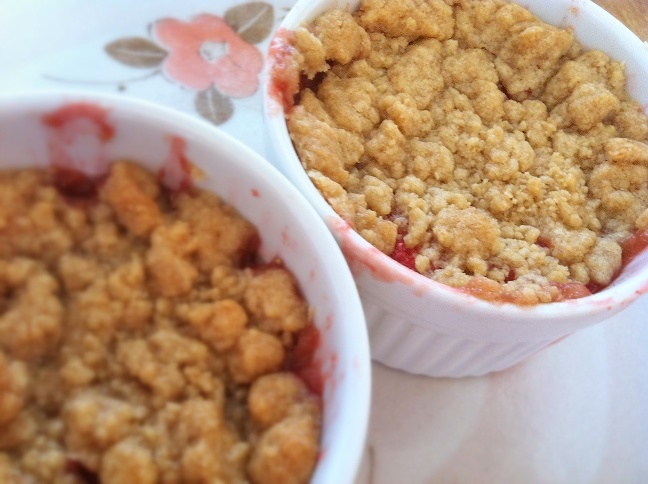 Today, I thought that I’d share with you some of my most popular recipes. 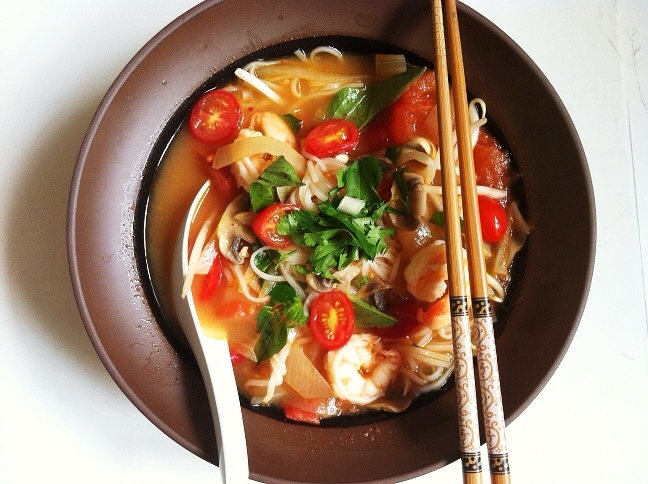 If you haven’t tried this soup yet, I think you really should, especially if you’re a lover of both Vietnamese and Thai cuisines. Crispy potatoes and bacon are my weakness! A year later, this is still one of my absolute favorite breakfast options. Cheesy garlic bread? I really can’t resist. 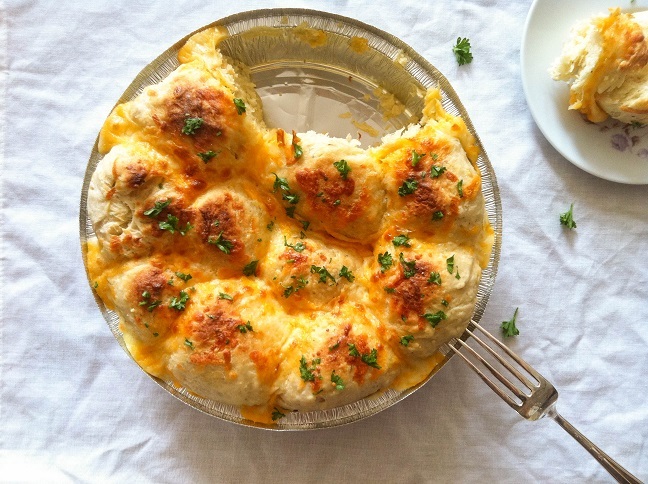 And these remind me of Red Lobster’s Cheddar Bay Biscuits, just much softer. 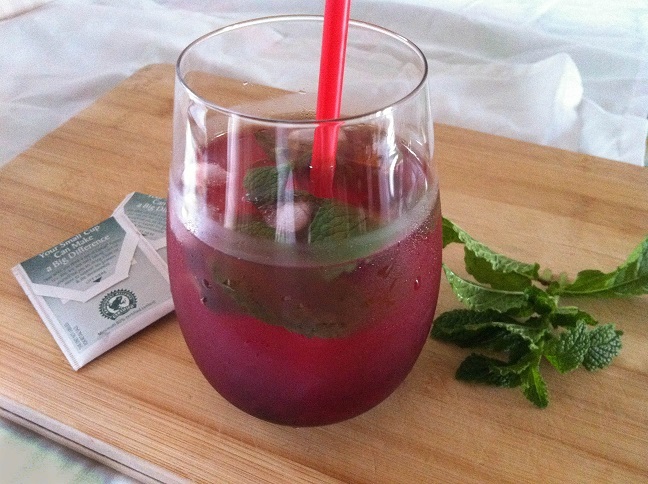 Remember those Starbucks iced tea lemonades? Well, now you can make them at home. A crustless (yes, crustless!) quiche packed with spinach, artichoke, garlic, and melted cheese. Both gluten-free and vegetarian, this deliciously creamy quiche is healthy and perfect for any meal. 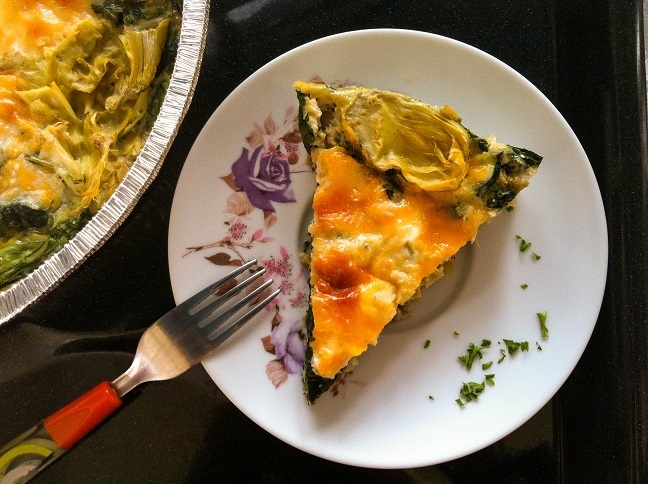 I love quiche, and this crustless version is so simple to make. 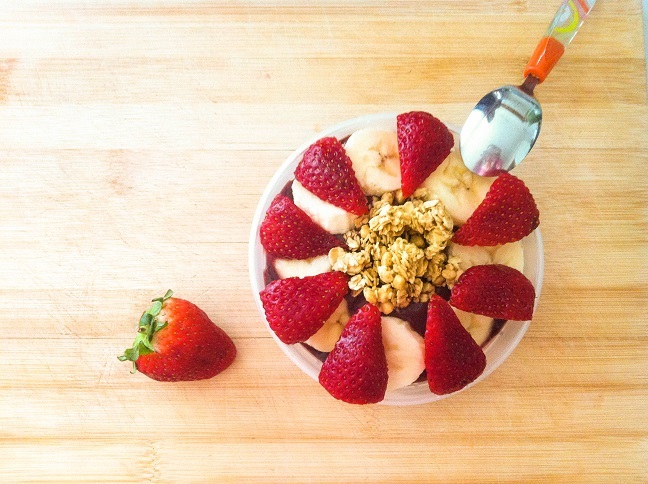 Acai blended with banana to create a creamy parfait topped with sweet strawberries, sliced bananas, and crunchy granola. Quick and easy to make, this acai bowl can be a delicious breakfast or a late afternoon snack. 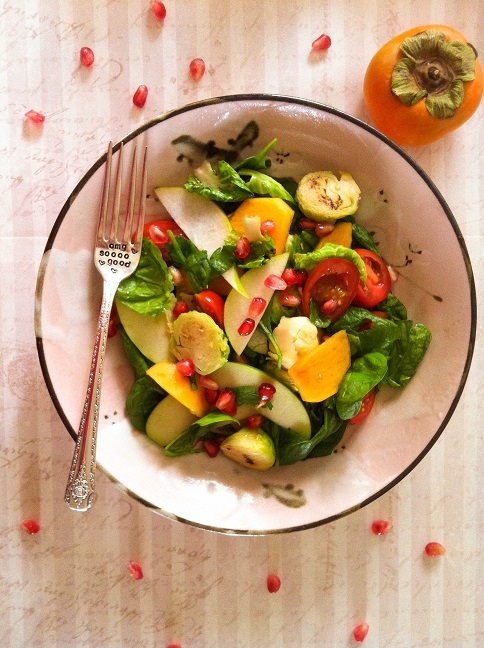 This warm autumn Brussels sprouts salad is loaded with spinach leaves, sliced pears and apples, pomegranate seeds, sweet grape tomatoes, and persimmon, embodying the flavors of fall. Tossed together, this salad is both sweet and savory with no need for additional salad dressing. I know, I know. You don’t like Brussels sprouts. But that probably means you haven’t tried this recipe before! Crispy tortilla filled with sweet strawberries and banana over melted peanut butter. Warm, gooey, and delicious, this four ingredient quesadilla tastes amazing as a quick breakfast or an afternoon snack. Definitely not the normal Tex-Mex quesadillas. 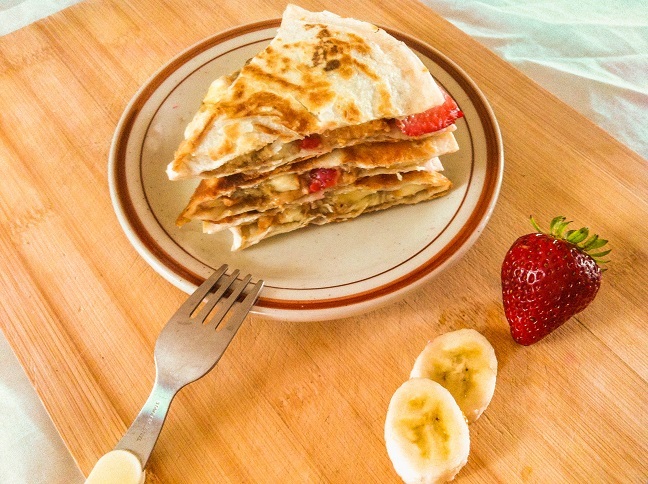 This delicious breakfast dessert quesadilla is quite addictive. 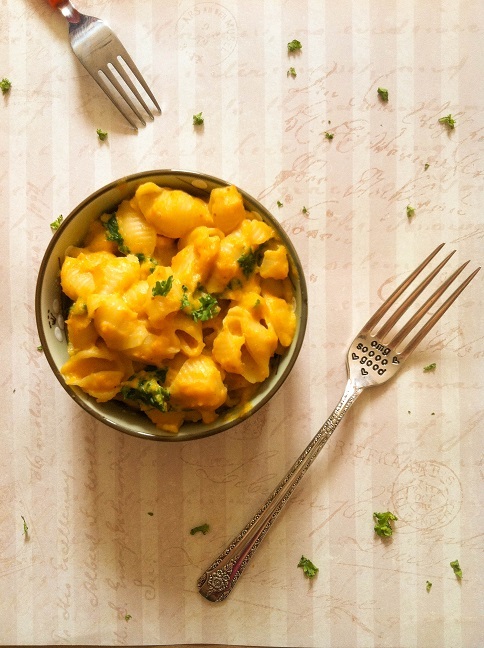 Hope you’ll enjoy these recipes! This entry was posted in Roundup and tagged roundup. Everything looks amazing! I am a huge foodie so this just made my day. They looks really delicious. BTW, do you have any plans to update bread recipe? Sorry I did not made myself clear. I mean that do you have any bread recipes that you could share? I like bakery, and sometimes find myself not so good at it. Your blog looks so nice that and that’s why I asked. Congratulations on receiving your license. Have a happy, healthy and prosperous New Year. 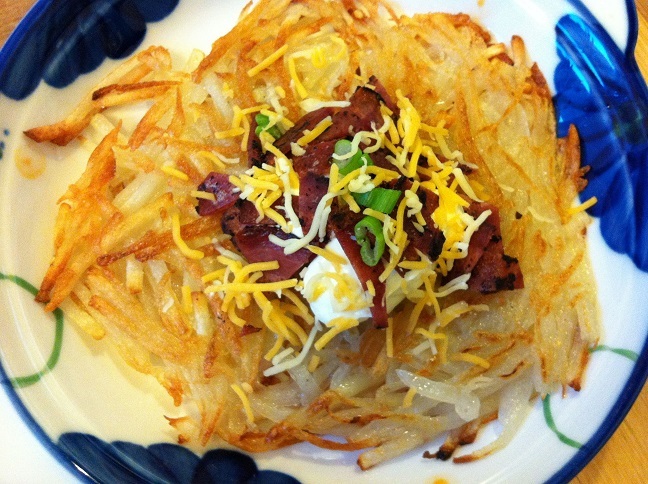 The hash browns look very tasty. Delicious! Like John, your post is making me hungry!! 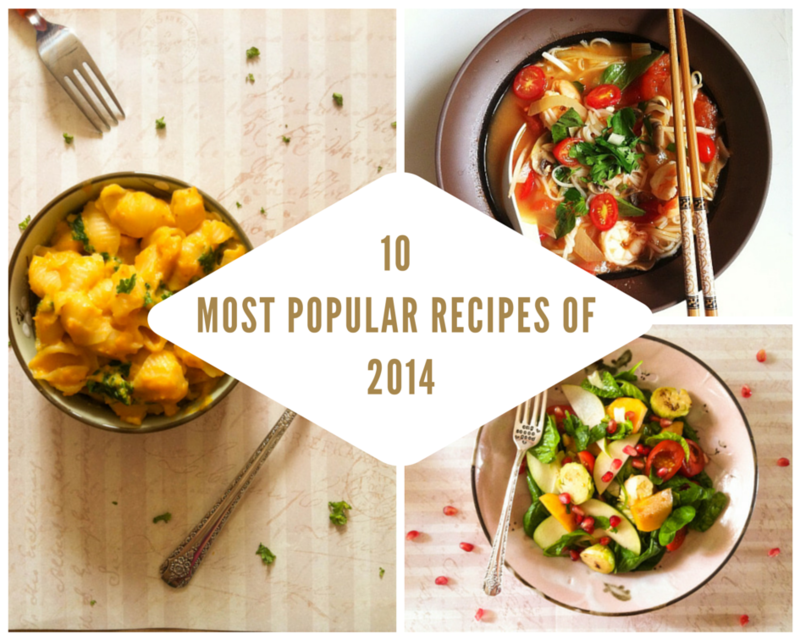 beautiful selection of 2014 recipes! Oh my gosh! Your site makes me hungry! Congrats on the goals too.